The Bar à Champagne at the Eiffel Tower sits at a height of 180 metres and offers a magical view of Paris, making a glass of champagne here really something special. At Flûte l'Etoile, housed on two levels, the atmosphere is cosy on the ground floor with seating for couples and groups in the lounge atmosphere of the mezzanine. Flûte Paris is a spinoff of the two New York Flûte bars which have existed for ten years or so. It offers a wide selection of champagnes … by the flute or by the bottle. 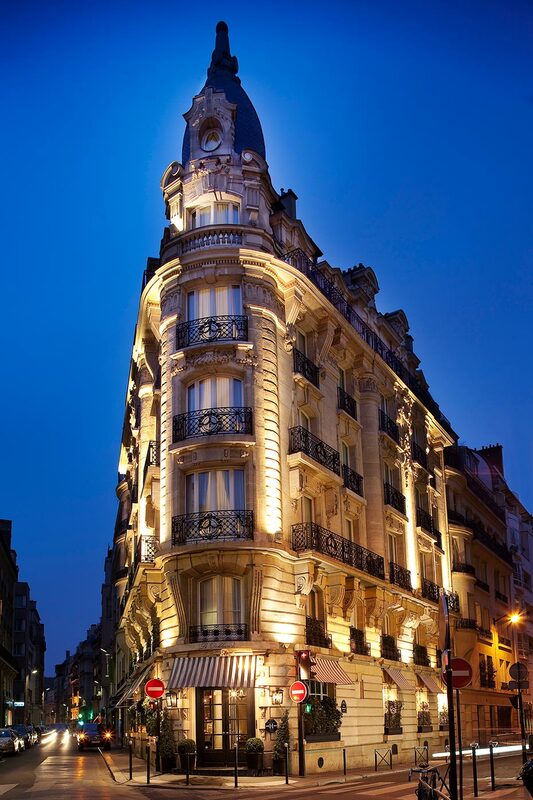 The Louis 25, conceived by the former boxer Louis Acaries, is a champagne bar housed in a listed mansion house at the bottom of the Champs Élysées. 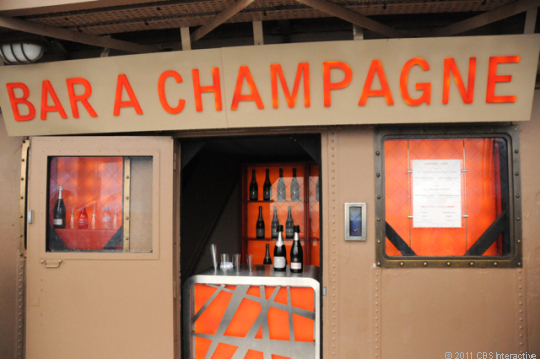 La Grande Dame, at the Hôtel Sezz, is a bar dedicated to the champagne Veuve Clicquot, where champagne buffs can taste all the different champagnes from this Reims champagne house. At the Radisson Blu Le Dokhan's Hotel, the champagne bar boasts some 60 different champagnes, including some old vintages, in a baroque setting dominated by gold and black colours. Every evening, the bar organizes tastings led by a sommelier and proposes tastings by the glass, or associating three types of champagne, dry, pink and vintage.